Sometimes when you decide you’re going to take home plumbing matters into your own hands and not use a plumbing contractor, it can be a hazardous to not only yourself but your property. Here at HKS plumbing our Plumbers In Loughborough take certain precautions and perform proper maintenance. We want to share with you how we can help you prepare your house for the winter. Regardless of how big or small the leak is in your faucets and pipes, if no action is taken immediately this can lead to unmanageable flooding. We offer substantial home and plumbing repair where we can check all your exterior walls, unheated basements, garages and crawl spaces. These are typically areas that lack insulation which leaves pipes at risk where they are more likely to crack and leak. 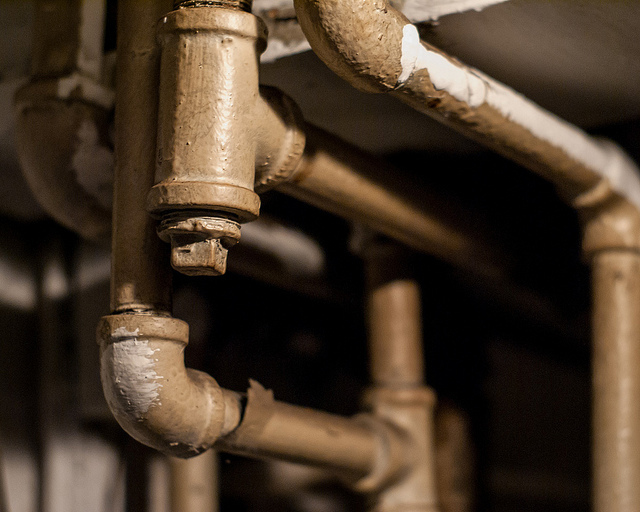 We don’t want any water getting trapped into pipes as it could freeze, expand, crack, break or even so burst the pipes. We help this matter by draining and insulating all outdoor faucets and pipes in your home plumbing system. These areas include doorways, windows and vent fans and if you find a loose seal we can help you get this fixed up with caulking to avoid your home plumbing from freezing. It is important to make sure your pipes are properly insulated so that they can work through cold winter air. Our Plumbers In Loughborough can install foam tubing or towels around your pipes which help your water heater retain heat. A little word of advice about pipes that are open to electrical sources, these should be insulated with electrical heating tape. This can be wrapped around the pipes which provide enough heat to keep your pipes from freezing. The maintenance of your home plumbing is important and we want all our customers to be safe. Let HKS Plumbers In Loughborough help you with your home plumbing this winter. Contact us today on 01509 558 713 and we can discuss home plumbing further. You can also tweet us @HKS_Plumbing and don’t forget we also do boiler servicing in Loughborough.